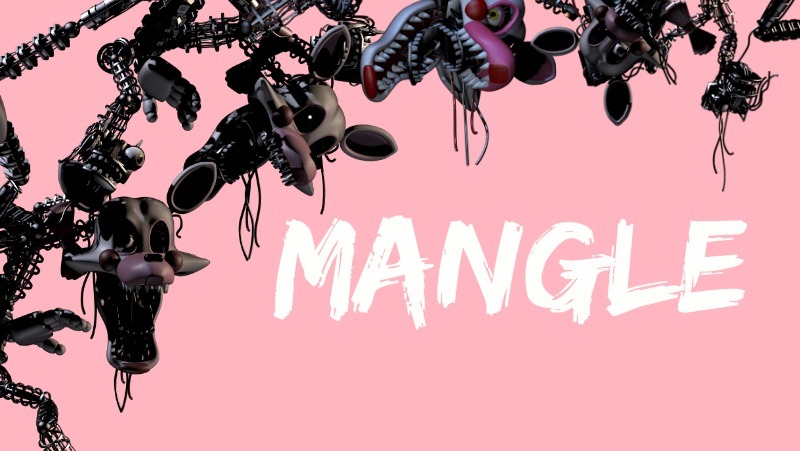 Mangle fond d’écran made par me. it only took me 2 minutes. Wallpaper and background images in the Five Nights at Freddy’s club tagged: photo.